Lorisian tests for 150+ different foods your body may react to. Now available in South Africa through Axes Pharma. LORISIAN offers a fast track elimination diet. 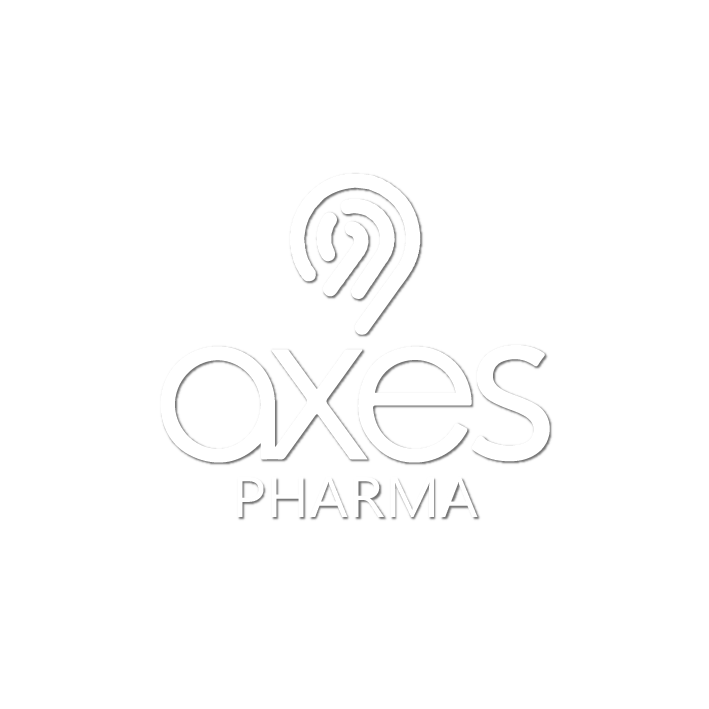 Advanced technology made available by Axes Pharma. Axes Pharma provides a simple finger-prick blood test, the Lorisian Food Intolerance test*, developed by YorkTest Laboratories, to assist you in identifying specific foods you or your patient may be intolerant* to. The way that food can affect our everyday life is often difficult to explain and it is common for people to try and eliminate foods from their diet to help themselves feel better. Often they don’t know which foods to try and eliminate and have to guess. Many people don’t know that identifying food intolerances* can be an important element of optimising health and wellbeing. Lorisian, has over 35 years’ experience, specialising in laboratory tests that measure food triggers (food-specific IgG antibodies). Their results offer a fast track or starting point for an elimination diet. The tests are aimed at those who may have food intolerances*, and those who want to optimise their diets by avoiding any foods that they are reacting to. *Lorisian defines Food Intolerance* as a food-specific IgG reaction. Our information is intended to provide nutritional advice for dietary optimisation. Lorisian and Axes Pharma do not claim to treat or cure symptoms and recommend that you discuss any medical concerns you have with a doctor before undertaking a Lorisian programme.